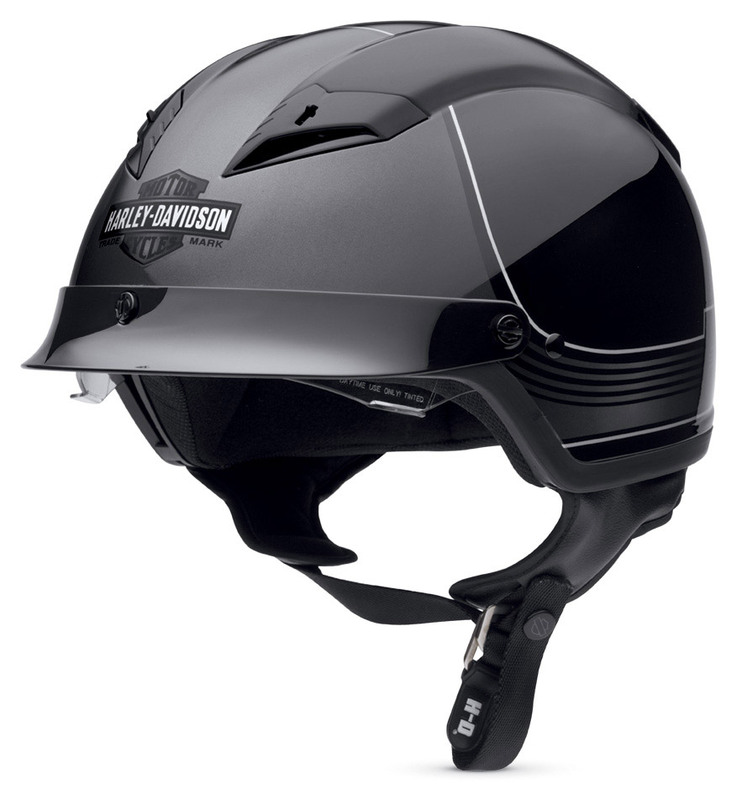 MILWAUKEE – Built with an oversized and removable tinted visor to battle the sun's glare with comfortable aerodynamics, the new women's Enthusiast Helmet (P/N 98220-13VW, $150) from the Harley-Davidson® MotorClothes® line delivers optimal high mileage riding protection. It features a flip-up face shield for extra wind protection and a removable neck curtain offers custom comfort control. Rear exit vents channel air through the polycarbonate shell for increased cooling on hot days, while the removable, washable inner liner adds extra convenience. It weighs 2 lbs. 3 oz. and meets DOT requirements. Available in XS - XL sizes. 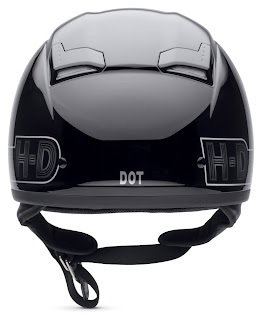 The Enthusiast Helmet is available now at most Harley-Davidson dealerships. 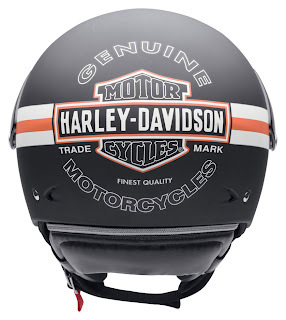 Get the comfort and versatility of pull-down sun visor with the new men's Milestone Half Helmet with Retractable SunShield (P/N 97336-13VM, $155) from the Harley-Davidson® MotorClothes® line. 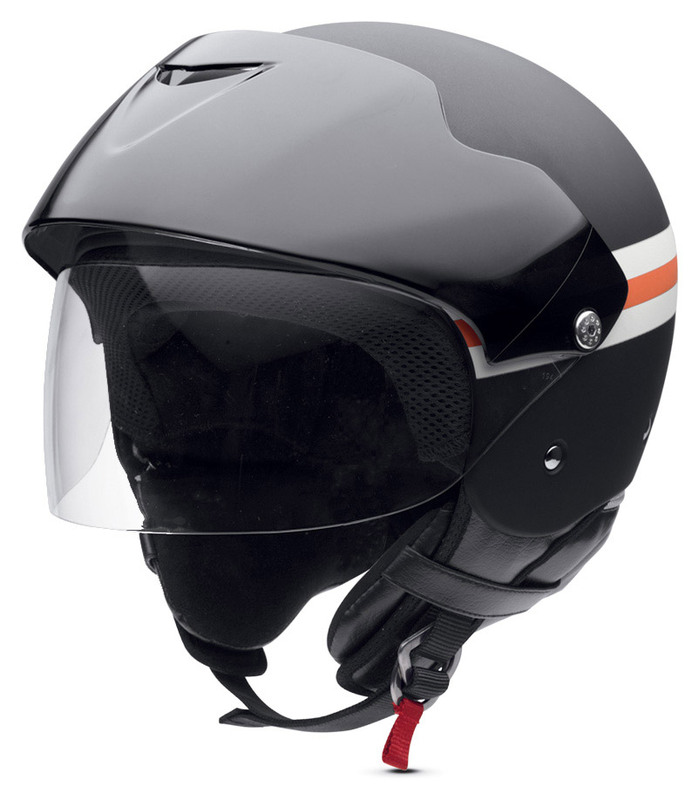 Built upon a lightweight polycarbonate shell, the Milestone helmet features dual front and back vents for maximum airflow plus a removable, washable liner. It accepts the optional H-D helmet headset accessory for the added convenience of communication and audio. It weighs 2 lbs. 3 oz., meets DOT requirements and is available in XS - 2XL sizes. 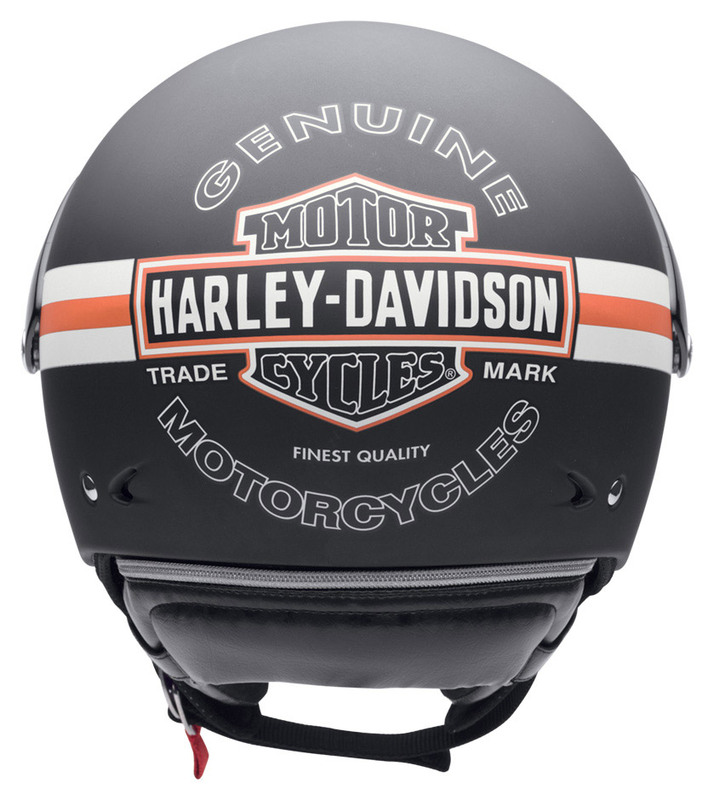 The Milestone Half Helmet is available now at most Harley-Davidson dealerships. 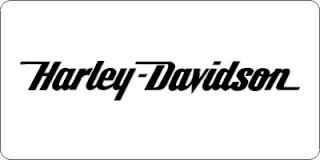 For additional information on Harley-Davidson MotorClothes Apparel and Collectibles, see your local Harley-Davidson dealer or visit harley-davidson.com. To find a dealer near you, call 1.800.LUV.2RIDE in the U.S. or Canada.For additional information on Harley-Davidson MotorClothes Apparel and Collectibles, see your local Harley-Davidson dealer or visit harley-davidson.com. To find a dealer near you, call 1.800.LUV.2RIDE in the U.S. or Canada.